Aston Villa Ladies offer affordable football for the whole family to enjoy. Join us at Boldmere St Michaels to cheer us on during the 2018/19 season! 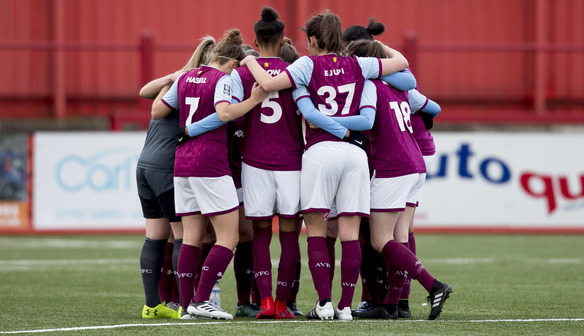 Tickets for an Aston Villa Ladies game during the 2018/19 season can be purchased online via our website and Aston Villa's or you can turn up and pay at the turnstile. Single game tickets are priced at: £5 adults and £2 under-16s and over 65s. Alternatively, you can invest in a season ticket which will be valid for all home league matches during the 2018/19 season. An adult season ticket costs £40 and an under-16/over 65 season ticket costs just £15. 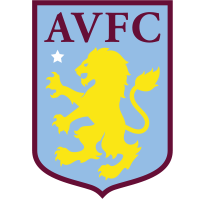 Where do Aston Villa Ladies play? Aston Villa Ladies play our home matches at Boldmere St Michaels FC. The fixtures for the FA Women's Championship are set to be released in July. There is limited parking available at Boldmere free of charge. Surrounding streets offer on road parking. Food and drinks are available before, during and after each match. Do you have a match programme? Aston Villa Ladies are producing an improved matchday programme for the 2018/19 season. It will cost just £2 and is available upon entry at the turnstile. Can I be a matchday mascot? Yes, contact amber.wildgust@avfc.co.uk to register your interest.